The diary of a newborn and baby photographer is a complicated place! Nobody told your baby that they are expected to turn up for their portrait session and while some can’t wait to get here, some are fashionably late. This makes our diary a wonderfully fluid place! When you decide to book with us there will be a small deposit (£25) to reserve your place in my diary. We take a limited number of newborn sessions each month so that we can ensure we can fit everybody in and work around midwife and health visitor appointments once baby is here. We keep set spaces aside on weekday mornings every week so that we always have a space for our little ones. Once your baby arrives and you have settled back in at home just give us a call or e-mail and we can then confirm the best date and time for your session. Your portrait session will take place in our comfortable purpose designed newborn studio and will probably be the most relaxing and lovely photography session you ever experience. 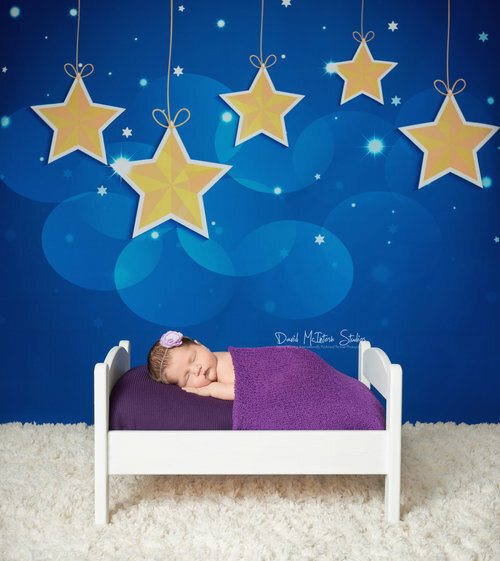 Newborn studios are not like traditional photography studios - they are designed to be warm and comfortable. We want you and your baby to feel relaxed and comfortable so you are able to feed on demand and put your feet up with a magazine (We even have some new dads who take a quick nap!!). 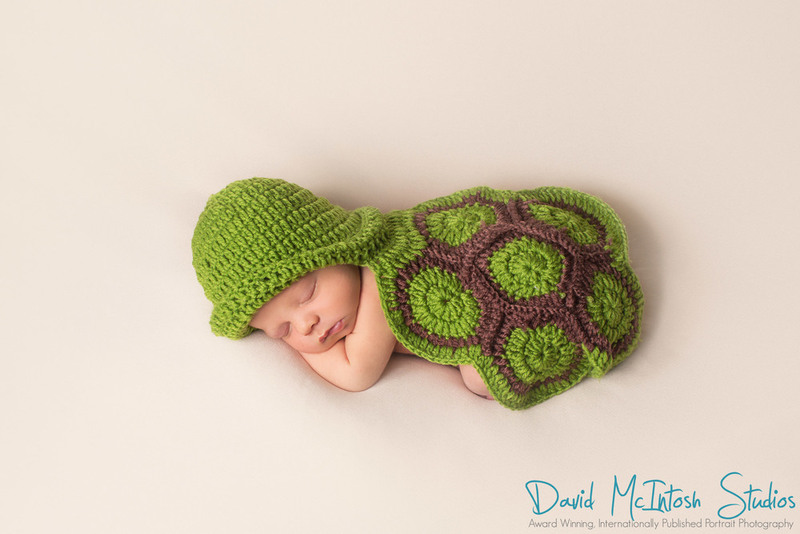 As newborn sessions need to be a warm environment, we have 2 main rooms so that we can keep the 2nd room slightly cooler for you with a sofa in each room. There's free wifi, bottled water, magazines, changing mats, muslin's, nappies, wipes and pretty much everything you could ever need already in the studio, so there's no need to worry if you accidentally left something behind, baby brain is allowed! So that we can capture your baby perfectly while they are still so brand new, for most of the session your baby will be in their birthday suit, nappy or one of our lovely soft wraps. Newborn clothes never fit correctly so we don’t get to see all those beautiful details that say ‘hey I’m brand new!’ but don't worry, we have plenty wraps and always have spare tiny baby nappies in the studio without markings, pictures or patterns too. Being a newborn photographer means safety is the absolute most important thing during any session. That's why Hayley and myself work as a team on EVERY newborn session, attending workshops and constantly updating our training. We both hold certificates in emergency pediatric first aid, along with specialist training in newborn safety. While many photographers do newborn sessions on their own we personally do not feel that this is a high enough standard of safety for our studio. If I have to move a light or change a lens, Hayley is keeping a trained eye on your baby the entire time from inches away, If she moves to get a wrap, I am there doing the same. We are both parents and this gives its own set of instincts that you learn, but we always make sure to back this up further with training, workshops and constantly improving the studio with safety in mind. If you are still considering who to book with for your newborn images, please ask them what training they have. Everything is cleaned before and after a newborn session and we do everything possible to make sure the studio is the perfect environment for your newborns first images. On the day, you might want to pop a change of clothes for yourself into your changing bag. Your newborn portrait session can take up to 3 hours and the reason for this is your newborn will need feeding, cuddles and changes throughout the session which is baby led rather than photographer led!